686 Nancy Jack Road, GERRARDSTOWN, WV 25420 (#WVBE159896) :: Eng Garcia Grant & Co.
Rancher located in Glenwood Forest on approx 1.2 acres. 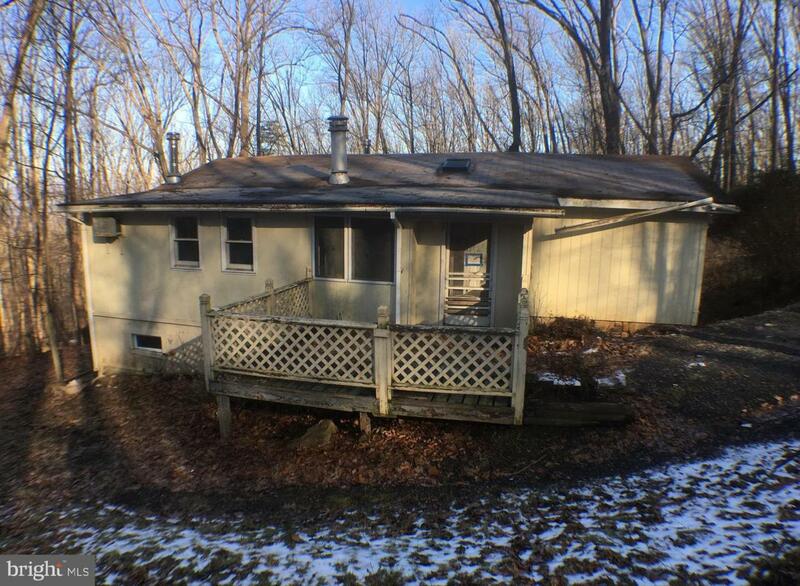 2 Bedrooms, 1.5 bathroom, kitchen/ dining combo, basement, and deck. Listing courtesy of Prime Location Realty, Llc.